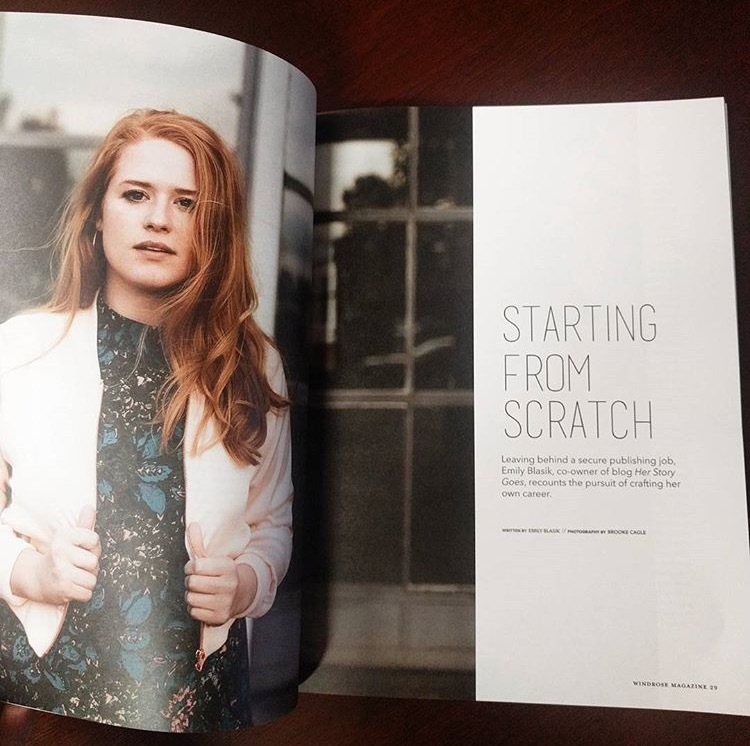 Friends, have you seen photos of Windrose Magazine? If no: follow us on Insta (@thatfirstyearblog) and sign up for our newsletter! I'd like to receive your weekly emails so I can be in-the-know, please and thanks! Thank you for signing up to That First Year's email list! Be on the lookout for our weekly emails. 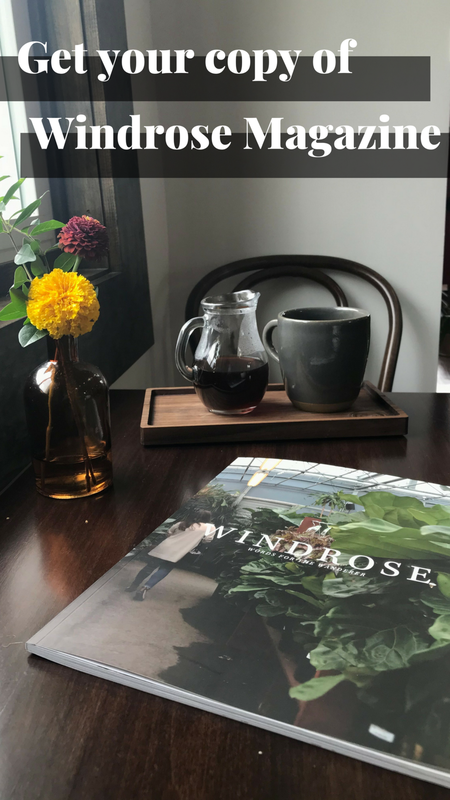 We now have issue 1 of Windrose available in print AND digital. Grab your DIGITAL COPY and PRINT COPY of Windrose Magazine! Did you miss the pre-order period? FEAR NOT. We have a limited number of print copies still available for sale! But that means you can't wait too long before snagging your copy! GET YOUR COPY OF WINDROSE MAGAZINE HERE. So... what is Windrose Magazine again? Windrose is a collection of stories—stories that echo this one simple truth: you are not alone as you navigate the uncertainties of life in your twenties. These are words for the wanderer. These are words for YOU. Windrose features stories from writers who are just like you, trying to figure out this whole "life as an autonomous adult" thing. GET YOUR COPY OF WINDROSE BELOW! But don't wait—only a limited number of copies available!